Surprise and honor your loved ones by providing lasting change for six months. 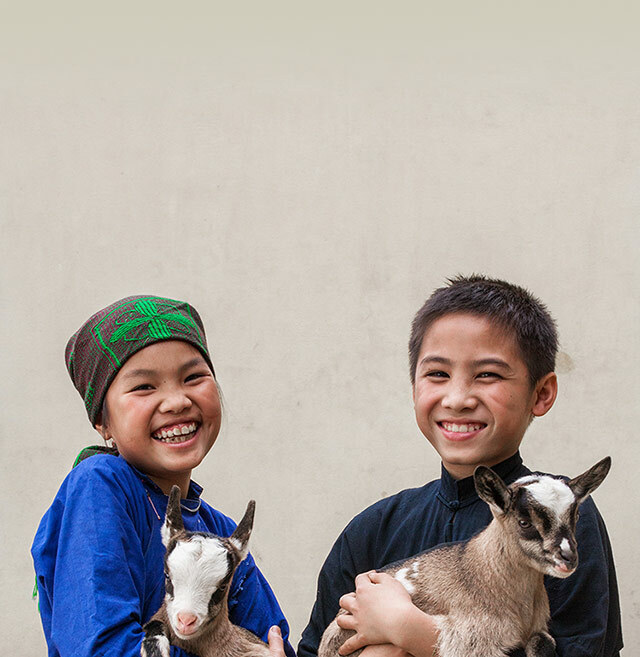 Your donation will support our life-changing livelihoods programs. Each month, personalized cards describing your generosity will be sent to your honoree.